Coldwell Banker Roth Wehrly Realtor: Jason is a real estate agent that specialize in selling houses, and helping buyers purchase a home. Coldwell Banker Roth Wehrly Graber is Northeast Indiana’s number one real estate agency. Jason Pence at Coldwell Banker Roth Wehrly Graber will give you the Realtor help you need. Call him today at (260) 416-5195 with any questions have about the purchase of real estate, he is here to help with your home selling or buying needs. Jason and Heidi are Realtors that are life-long residents of the Fort Wayne Indiana area and graduates from IPFW. Coldwell Banker Roth Wehrly Graber has been family ran and managed since 1971, we service our customers like part of our own family. The acquisition or sale of your home is a large financial/emotional decision; that is why you want to one of Coldwell Banker Roth Wehrly Graber’s highly-trained REALTORS®: we handle your real estate transaction with the greatest care and respect. 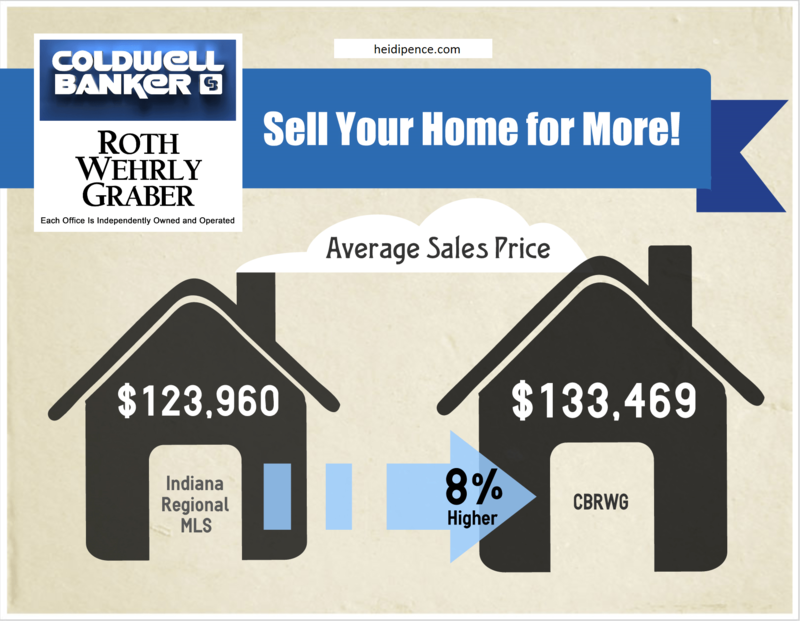 Coldwell Banker Roth Wehrly Graber stands out as the 3rd largest real estate company in Indiana (#1 in North Indiana), while in the top 1% of real estate agencies nationwide. Coldwell Banker Roth Wehrly Graber employs our experience and good results to give our clients the most all-encompassing real estate services accessible in the region. Caldwell Banker is a common misnomer for Coldwell Banker. Other common misspellings are Caldwell Banker’s, Caldwell Bankers, Caldwel Bankers and Caldwell and Banker. These are common and sound the same as Coldwell Banker: one thing for certain is when you are search for the brand you are seeking the best! We are happy you found our website. If you are just curious about our real estate agency and are starting to gather information about selling or buying a house: you can count on a hassle free experience. Coldwell Banker Roth Wehrly Graber client’s satisfaction is our goal, and we want them to feel so good about their real estate transaction experience, that they will gladly refer the people they care about the most.